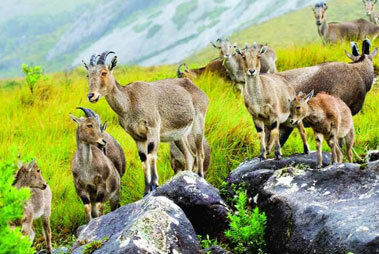 Roaring amidst the lush green valley of Devikulam, the Pallivasal waterfall is a nature’s reply to the increasing madness of the urban world. 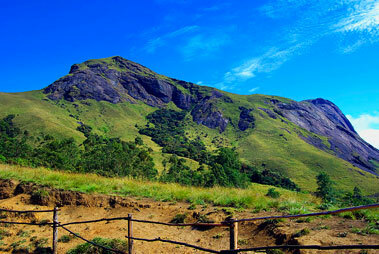 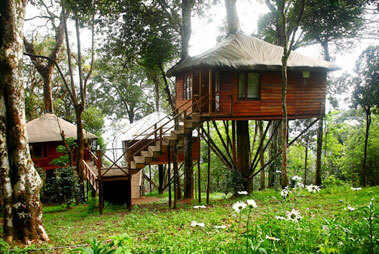 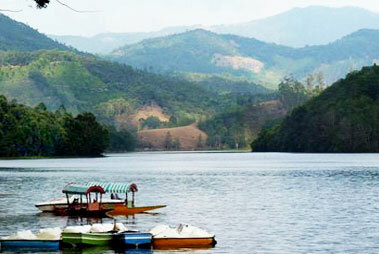 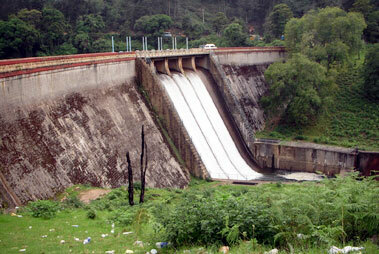 The waterfalls are in proximity to the Sita Devi Lake and just 8 kms away from the town of Munnar. 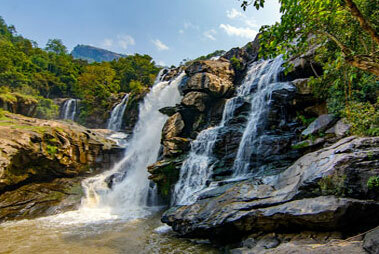 A perfect picnic spot in the lap of nature, the Pallivasal waterfalls attract a lot of photographers and peace lovers. 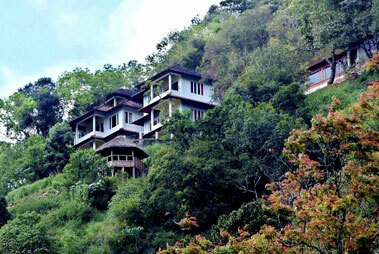 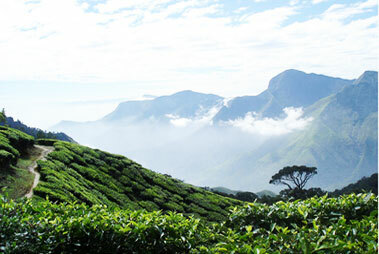 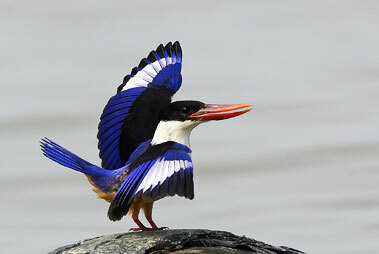 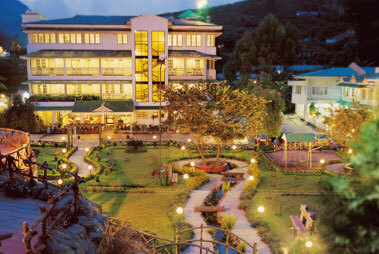 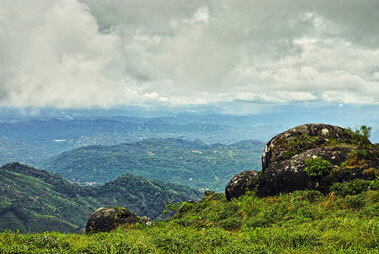 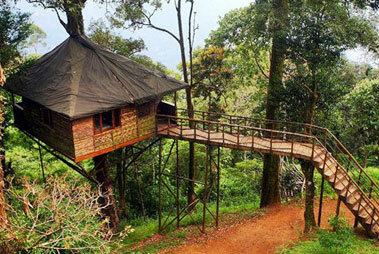 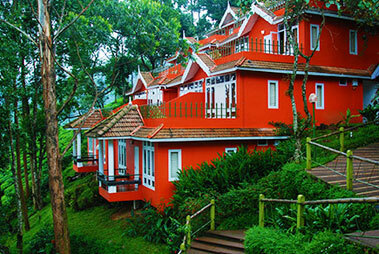 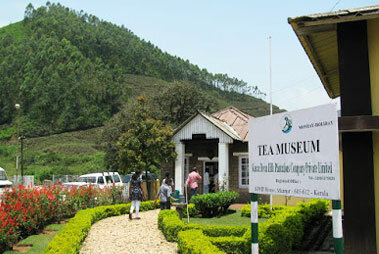 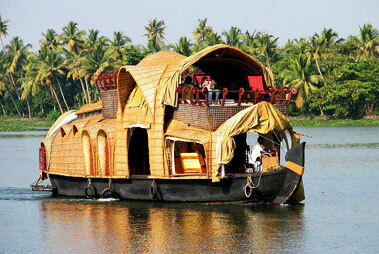 While visiting the falls, one can even stroll around the lush tea plantations situated nearby. 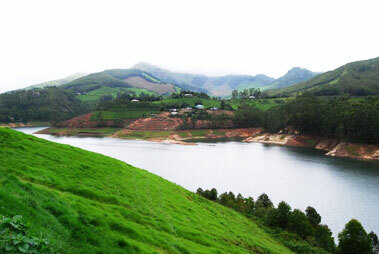 As the village of Pallivasal is world renowned due to the setting up of the first hydroelectric project of Kerala in the region, it gets flooded by a huge population of tourists. 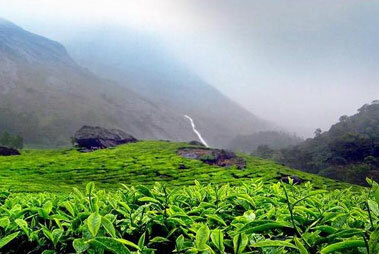 This in turn leads to more and more visits to the beautiful Pallivasal falls, thereby making it a must for the tourists to explore while on a trip to Munnar.